Join us at Walla Walla’s annual BioBlitz! Uncover the biodiversity that thrives right inside Walla Walla's city limits at Fort Walla Walla Natural Area. Help up discover as many species as possible in your own backyard! 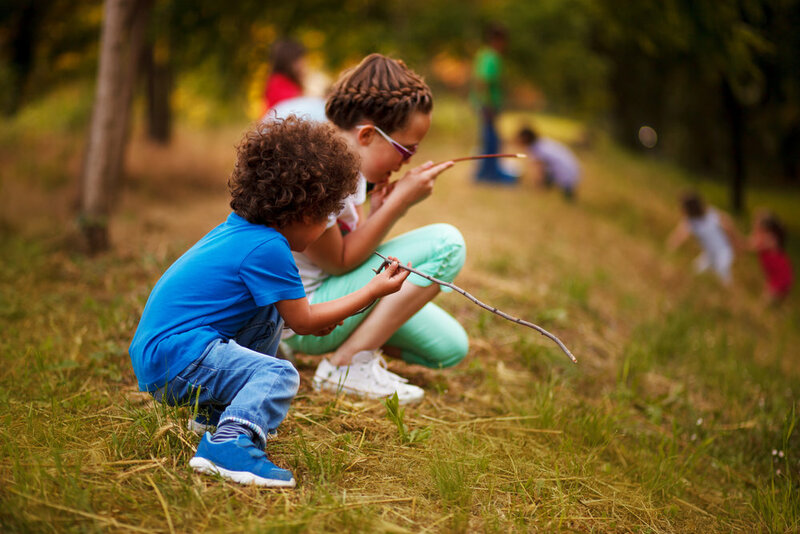 Activities will include BioBlitz Nature Walks with local naturalists and Discovery Zones for young children to investigate and observe the natural world around them through play. Children will learn about the different ecoregions within the Blue Mountains and discover the interconnections that exist between all living and nonliving things. This event is presented by the Blue Mountain Land Trust and the U.S. Forest Service and is made possible with the support of Fort Walla Walla Museum, US Army Corp of Engineers, Whitman College, Water and Environmental Center, the Blue Mountain Audubon Society, Outside the Lines Art Studio, Walla Walla Basin Watershed Council, Walla Walla County Conservation District, Sustainable Living Center, and Tri-State Steelheaders. A BioBlitz is a community-science event that focuses on finding and identifying as many species as possible in a specific area over a short period of time. At a BioBlitz, scientists, families, students, teachers, and other community members work together to get an overall count of the plants, animals, fungi, and other organisms that live in a place. Why participate in a BioBlitz? Scientists will lead you on a special informative tour, pointing out the special natural attractions around Rooks Park and Bennington Lake! You’ll join a biological species counting expedition, and your data could help inform the work of local agenices and scientists. It's as easy as taking photos of the plants and animals you see and loading them into iNaturalist, which provides a place to record observations and get help with species identification from scientists. Learn More About iNaturalist.